I harvested a ton of tomatoes this year. Which is better: canning or freezing? Hmmm, I see you’re experiencing what every gardener wonders at this time of year: what do I do with all of these tomatoes. 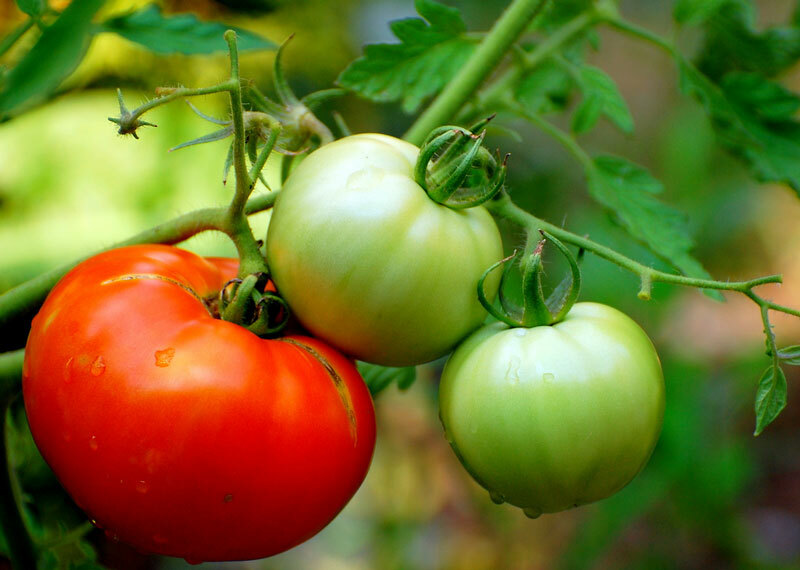 In the spring, thoughts of summer and the fresh, delicious fruit and vegetables it brings means you probably ended up buying way too many tomato plants, and now you’ve got said ton to eat through. Or maybe you held back and just planted one. It doesn’t matter really. The result is the same with one plant or many: you’ve got a whole lot of tomatoes to house. You can give some away, of course. But, you planted that sweet thing. Why would you want to give away most of its produce? You don’t, and you won’t. Instead you’re going to preserve it so you can enjoy the fresh taste of the summer harvest in the deepest, darkest, not to mention coldest, days of the year. Now, to your dilemma, and a good one it is. Both canning and freezing are perfectly viable. In truth, they both require the same types of preparation: pick the best of them (firm, heavy tomatoes), remove the tomato skins, and blanch them. The final choice comes down to two important elements – time and taste. If you have the time to preserve your tomatoes using a canning system, then you’ll find that six months later, they’ll taste just as they did the day you picked them. Freezing your produce is a fabulous solution if you’re short on time. Personally, I find that after a couple of months, the taste is a bit faded.